If you haven’t had an eye exam in a while, don’t wait to schedule your next appointment with your local Vision Source® member optometrist, particularly if you’ve noticed a change in your vision or if your prescription isn’t providing your visual field with the same sharpness it used to. 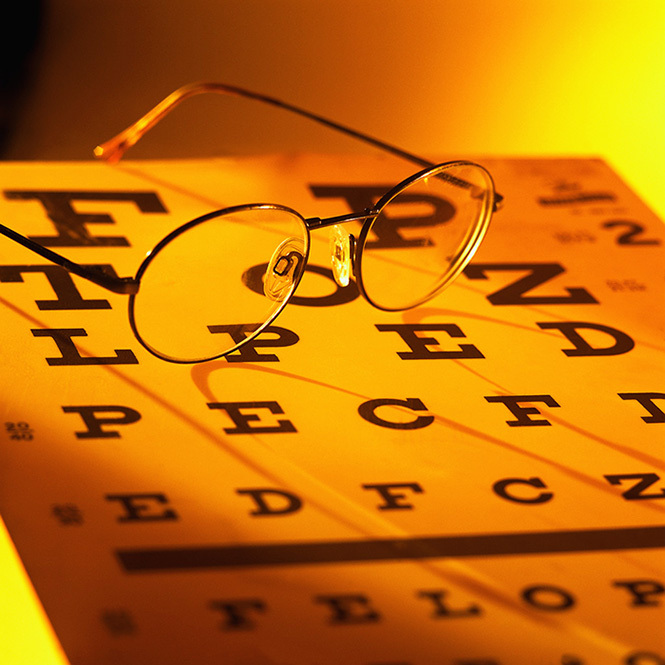 Your optometrist looks forward to seeing you — and to helping you see more clearly! Thank you for being a part of the Vision Source® family!